All at a Competitive Price! Our Work Paves the Way for Quality that Lasts. "They tell you upfront what they recommend for a driveway to last many years with no shortcuts." 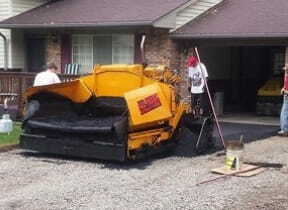 With over 37 years of experience in the industry, All Phases Asphalt Paving is southeast Michigan’s paving authority. We are a full-service asphalt paving company that serves the area’s residential and commercial sectors. 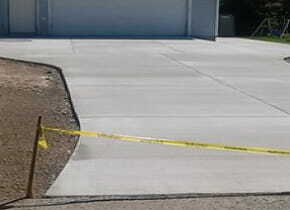 Our team paves both asphalt and concrete seamlessly in all different applications. We believe in a hard day’s work and are committed to giving 110% effort in every job that we do. As a result, our owner is on each and every job to ensure that you’re receiving the highest quality work available. Protect your investment with proper maintenance! 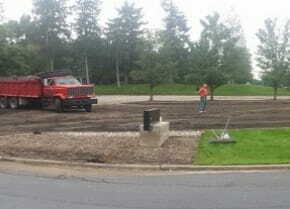 Save money in the long run with proper preventative maintenance services from All Phases Asphalt Paving. 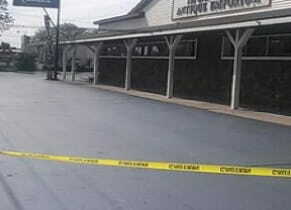 Our repair and seal coating services keep your asphalt looking great for years to come. Our services allow for professional work at a competitive rate - all while being done in a timely manner! At All Phases Asphalt Paving, we believe in complete transparency when you choose us to complete your residential or commercial paving project. We start each project with a free estimate to ensure that we’re the best fit for your company’s paving budget. Our projects are then planned out, ensuring that you know each step of the paving process and the timeline that your project will be completed. 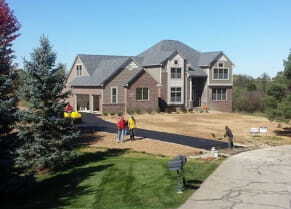 We are true to our word and are committed to providing our clients with the highest quality paving work in the area! To learn more about our services or to request a free paving estimate, contact All Phases Asphalt Paving today!